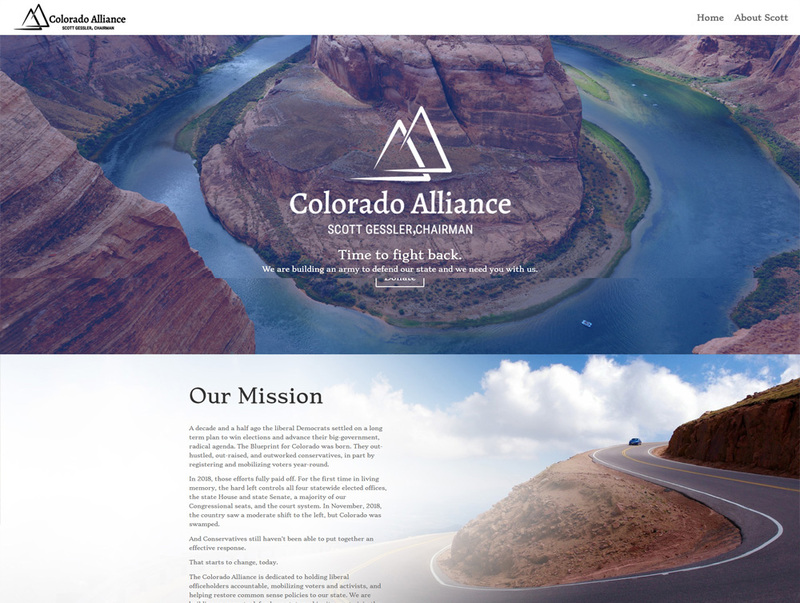 We believe that all websites must have a distinct purpose, beyond being visually appealing. Is your website generating leads, donations, or sign-ups? If it isn’t how do you measure the value of your website? 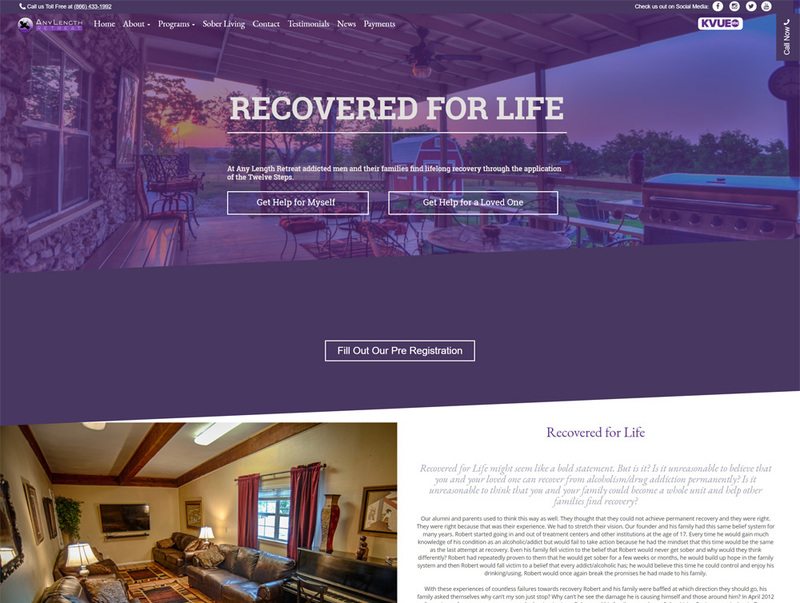 Our client, Any Length Retreat, tasked us with building a website that would make it easy for those suffering from drug and alcohol addiction to seek help, while at the same time providing them plenty of content about services. As Colorado conservatives prepare to build the systems and infrastructure to take back their state, they needed a home on the internet. Can lawyers be cool? Can your law firm’s website communicate why your business exists and your underlying “why?” We say yes it can. 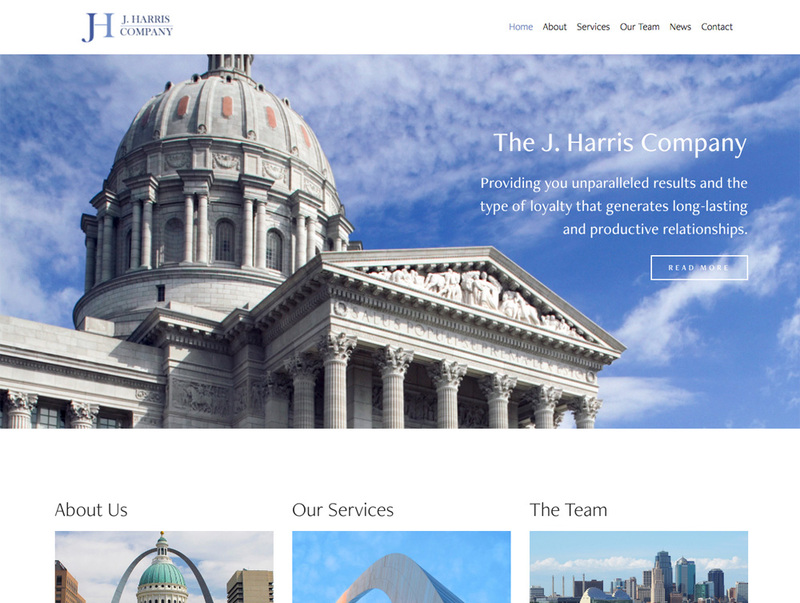 We were proud to build the online home of Missouri’s most influential power brokers. 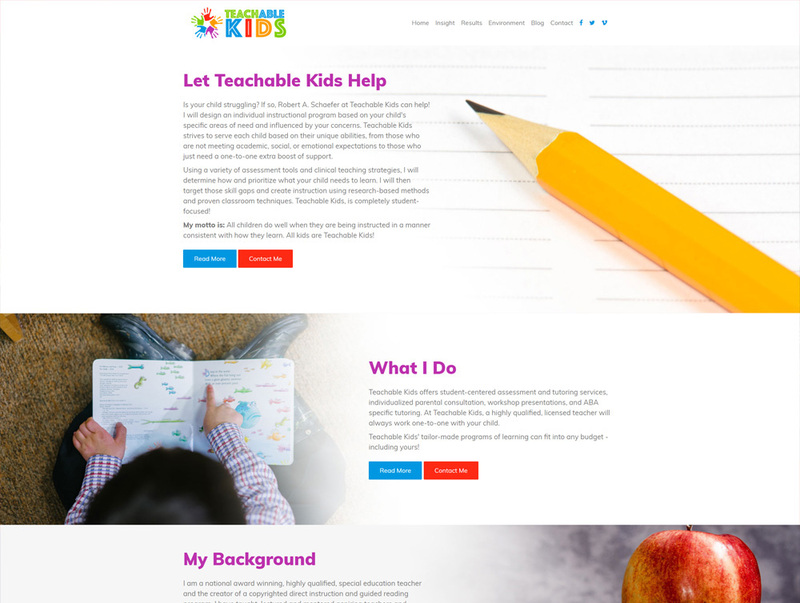 Cleanly, quickly and succinctly, Teachable Kids needed to share with parents what they could do for their children struggling in school. Can a restaurant be about more than food, and waiters, and waitresses? Can it be about changing the community, then changing the world? Take a look. 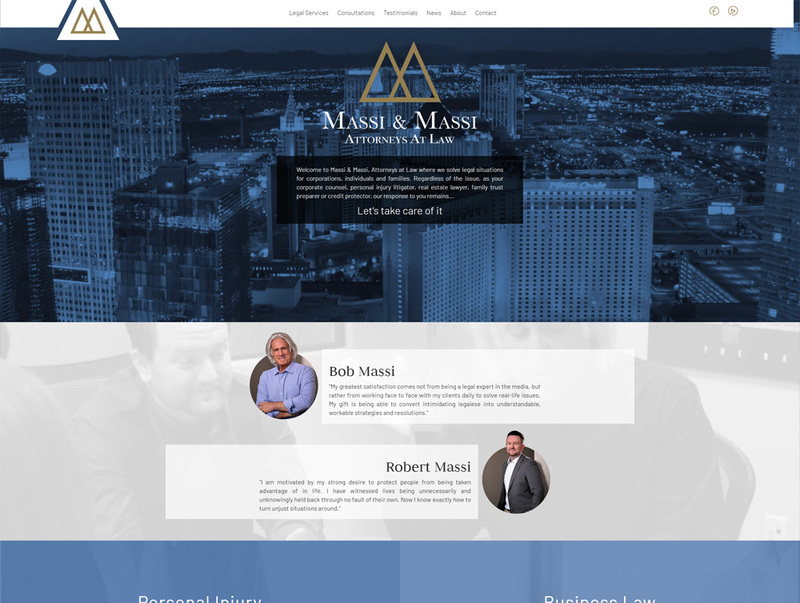 Sign-up to get the latest updates on McShane LLC.